Three Arrested Near Blanchard in Drug Bust, LIVINGSTON, November 17, 2012 - On November 15, 2012 the Polk County Sheriff's Office Narcotics Division executed a search warrant at a buisness and residence off of FM 2457 near Blanchard. The Narcotics Division was acting on several tips recieved in reference to the possible use, sale, and distribution of illegal narcotics from the establishment. The search proved to be fruitful as narcotics detectives uncovered methamphetimine and marijuana. While executing the search warrant one individual (already in custody for outstanding felony warrants), Samuel Baker 23, of Livingston escaped and fled into a nearby wooded area. Polk County Narcotics Detectives were assisted by the Sheriff's Office patrol division and State Troopers with the Texas Department of Public Safety. Baker was quickly located by officers as he was found hiding in the nearby woods. In all, three arrests were made at the scene. Arrests include Samuel Baker charged with escape (a felony), possession controlled substance (also a felony), and three outstanding warrants, Morris Jason Ross of Livingston charged with possession of controlled substance (felony), and Jacob Luce on two outstanding warrants. The Polk County Sheriff's Office Narcotics Division is still investigating several other individuals who may be connected to the crime and additional arrests may follow. Samuel Jacob Alexander Baker, 23, of Livingston, was charged with escape and possession of a controlled substance (both felonies). 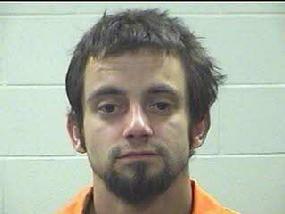 Baker also had three outstanding warrants for his arrest. 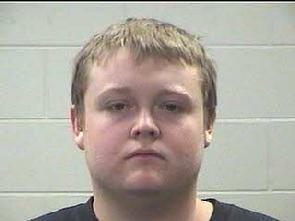 Jacob Luce, 19, of Livingston, had two outstanding warrants. 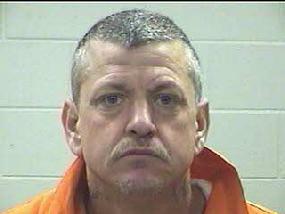 Morris Jason Ross, 48, of Livingston, was charged with possession of a controlled substance.